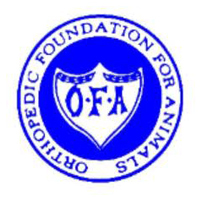 Lercy Alvarez has an Florida licensed attending veterinarian. Lercy Alvarez has in place daily socialization and exercise program, approved by the attending licensed veterinarian, for all of her adult dogs and puppies. Lercy Alvarez feeds all of his adult dogs and puppies only premium dog foods. Lercy Alvarez provides veterinary care, inoculations, dewormings, and proper grooming for all of her adult dogs and puppies. All of Lercy Alvarez’s breeding males and females have been certified free of one or more potential hereditary defects by licensed veterinarians. All of Lercy Alvarez’s breeding males and females have two or more points towards the Championship titles. 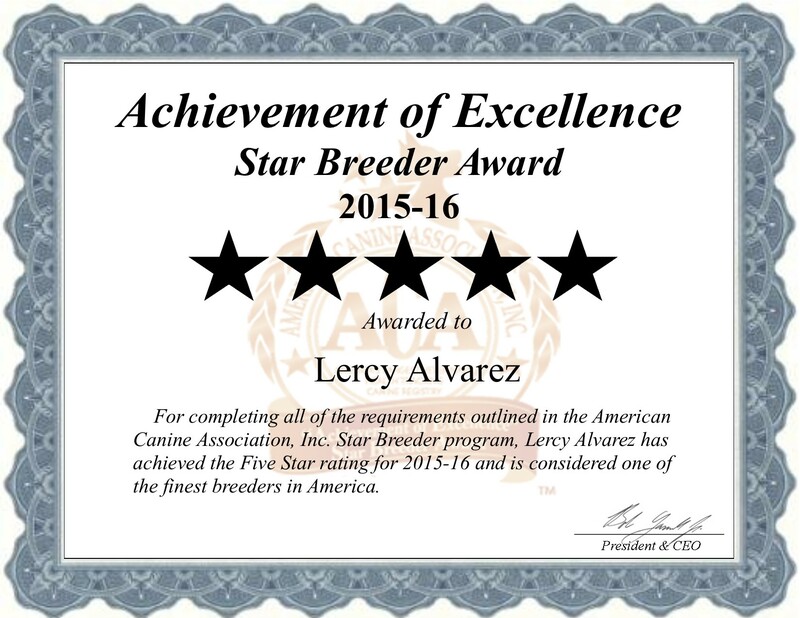 Lercy Alvarez has attended over 6 hours of ongoing breeder educational seminars for 2015. Lercy Alvarez has participated in 2 or more dog shows for 2015. Lercy Alvarez is a quality breeder specializing in toy breeds. 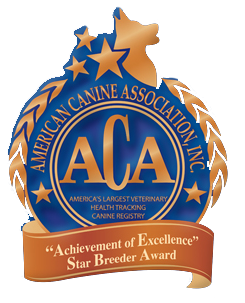 Lercy Alvarez is a licensed and inspected breeding kennel is located in Clermont, FL. 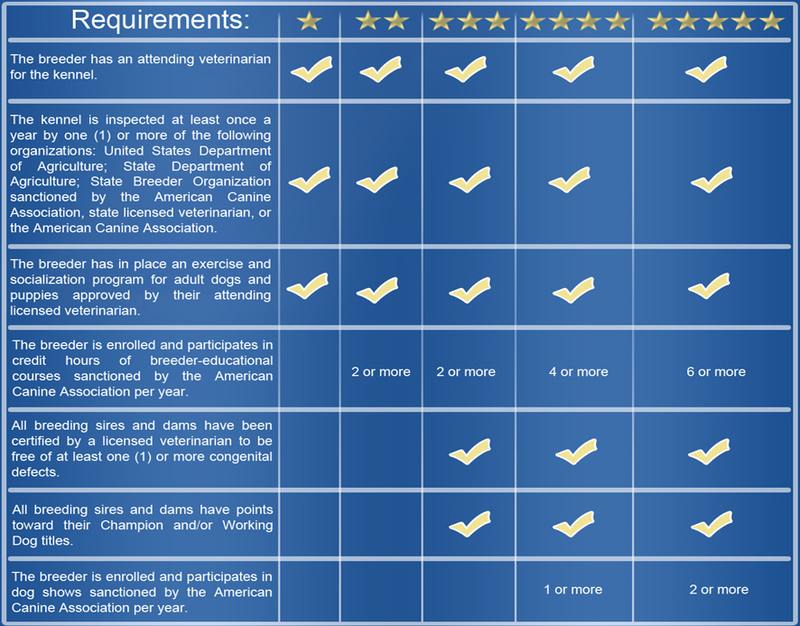 Lercy Alvarez has always exhibited exemplary care of their dogs and passed all required inspections and has never been charged with animal neglect or abuse. 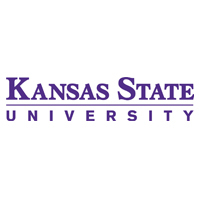 For the current study in Science, the researchers studied 10 ancient "wolf-like" animals and eight "dog- like" animals, mostly from Europe. These animals were all more than 1,000 years old, most were thousands of years old, and two were more than 30,000 years old. Return the top of the page for Lercy Alvarez, Clermont, Florida - dog breeder information. Lercy Alvarez has a great knowledge of dog training and canine behaviour. Click here to retrun to the top of the page for Lercy Alvarez, Clermont, Florida - dog breeder information.